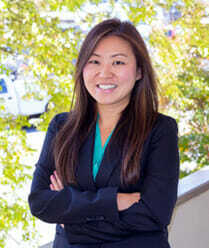 Felony DUI | Marietta DUI Defense Attorney | Blevins & Hong, P.C. Certain types of DUI offenses are charged as a felony. These include a 4th DUI charge within a 10 year period, a case in which a serious injury or death occurred in an accident, and certain types of drug and DUI cases. If you have a history of drunk driving offenses and were involved in an accident, it is highly likely that you will be facing felony DUI charges. Those who are arrested and charged with DUI and have a child passenger in the vehicle could also face a felony charge as well as other personal repercussions involving the custody of the child, who may be considered to be at risk while in your care. A felony charge is far, far more serious than a misdemeanor offense. When convicted of a felony, the time spent incarcerated is longer, and often is served in state prison as opposed to county jail. The state requires certain mandatory sentences in these cases. Once you have served the time in prison that was imposed by the court, you will face life as a convicted felon. When asked the question on any job application, legal document, loan application or other similar document, you will be forced to admit that you are a convicted felon. In today’s tough job market, you can be fairly certain that no matter how qualified you are, you are likely to be passed over for another candidate with a clean record. Those who are convicted of a felony DUI do not have the option to later expunge their criminal record. The felony conviction will remain, easily accessible to any person searching your name, and will impact you for the rest of your life. You will be restricted from holding certain professional licenses. Professionals such as physicians and dentists are at risk of grave consequences if convicted of a felony DUI offense. There are other possible ramifications. If you are a divorced parent, or currently involved in a divorce, you greatly reduce your chances of gaining custody of your children. The fact of a felony conviction can easily be used against you in divorce proceedings. Young people can have their future opportunities destroyed by a felony DUI conviction. Educational institutions could refuse entry based upon the conviction, and future work options will be lost, often permanently, based upon the age of the individual and what occurred. Drunk Driving. Driving under the influence. Driving while intoxicated. Whatever term is used to describe impaired driving, it is a criminal offense. Remember that while DUI/DWI offenses can be classified as either misdemeanor or felony, a felony charge is much more grave than a misdemeanor. The consequences of a felony conviction for DUI are truly life altering. If you’ve been charged with drunk driving, it is imperative that you hire a lawyer who practices DUI defense. Our determination at Blevins & Hong we stay on top of cutting edge defense strategies and technology so that you will always receive the best defense under law. 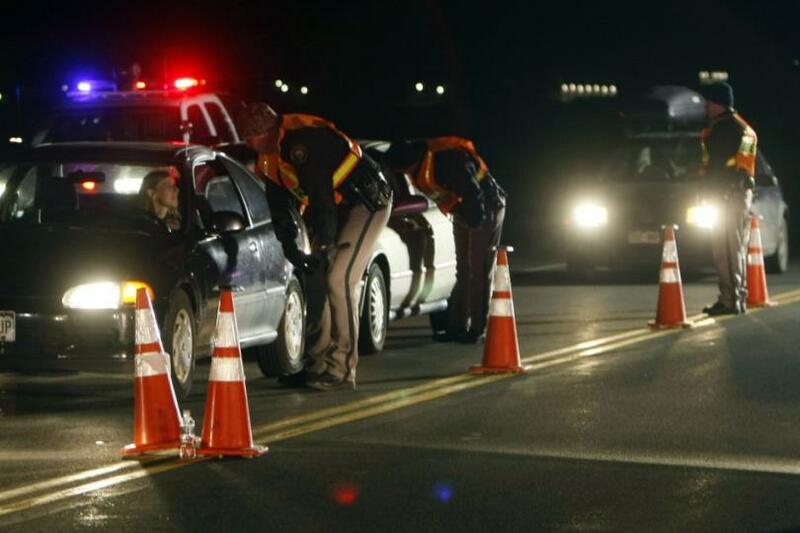 If you’ve been arrested for DUI, contact your Marietta DUI attorney immediately to protect your rights. In cases of vehicular manslaughter, when a life has been lost in an accident and it is ruled that the person responsible was under the influence of drugs or alcohol, there is the likelihood of spending an extended period of time in state prison – a minimum of 3 years, with up to 15 years. For those that are considered by the Court to be habitual DUI offenders, the penalties can include up to 20 years in state prison. In order for the charge to be felony vehicular homicide, the case must include several contributing factors, including that it is proven by the prosecutor beyond a reasonable doubt that the accused was operating a vehicle while under the influence of either alcohol or drugs and a death occurred, and the driver failed to stop and render aid and fled the scene. It is also the charge if a child was killed when the DUI driver was involved in an accident or overtook a school bus illegally. If the death was caused due to reckless driving while DUI, or when a person was involved in an accident with a death and had prior DUI convictions, once again, a felony charge will likely be filed. The consequences of a felony DUI charge are extreme. Get help before your case progresses any further. 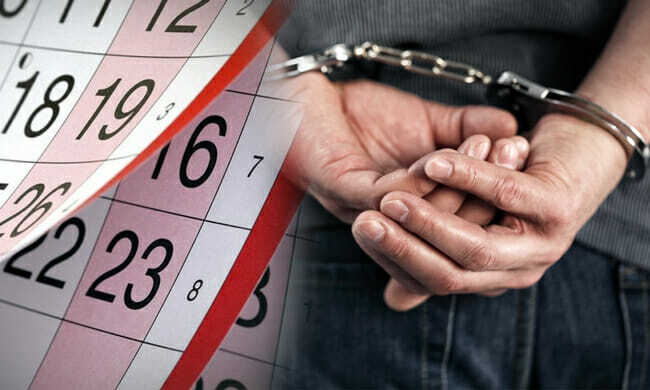 It may be possible to get the charges dropped, reduced or other advantage, but the early involvement of our Marietta criminal defense attorneys at Blevins & Hong, P.C. could make the difference in your future freedom. 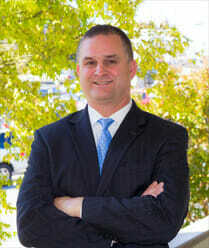 Contact a Marietta DUI attorney from our team today!